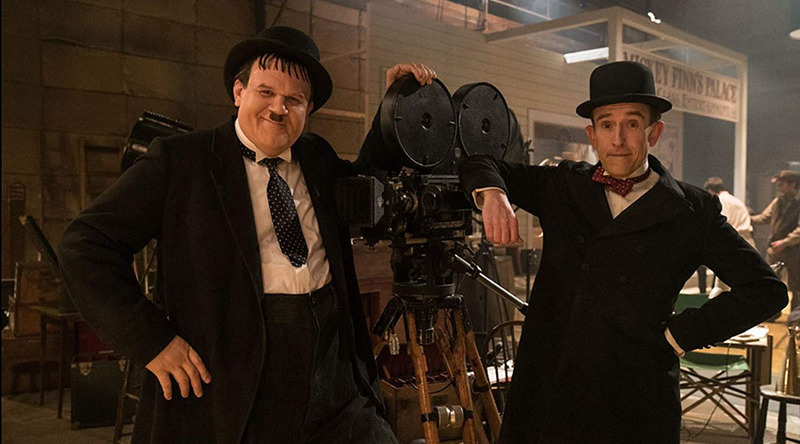 modmove | Win a double pass to see Stan and Ollie! Thanks to eOne we have ten in season passes to giveaway to Stan and Ollie! Stan and Ollie is in Australian cinemas February 21, 2019! Competition will be drawn 18 February 2019, winners will be notified by mail.